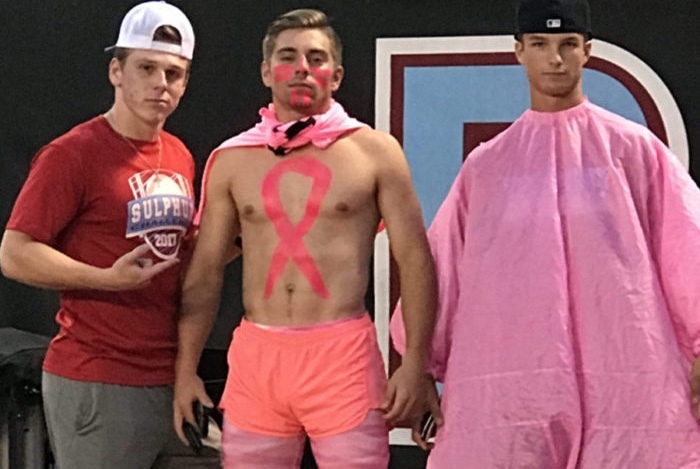 Seniors Sam Cattano, Rhett Hebert, and Nathan Keller supporting Cancer Awareness Friday night at the football game. 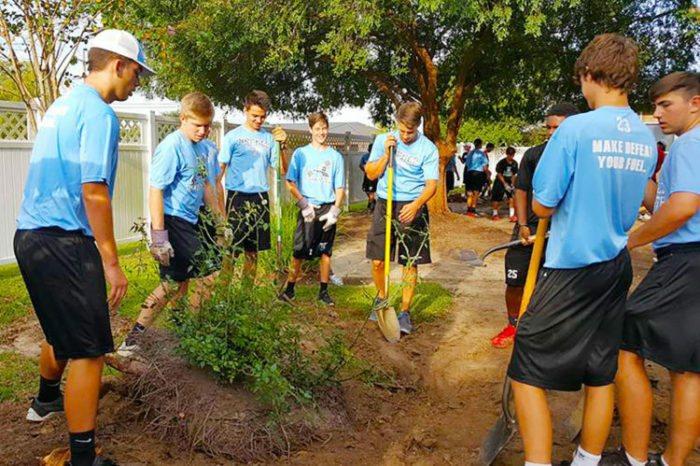 Construction Begins At Herty Field. 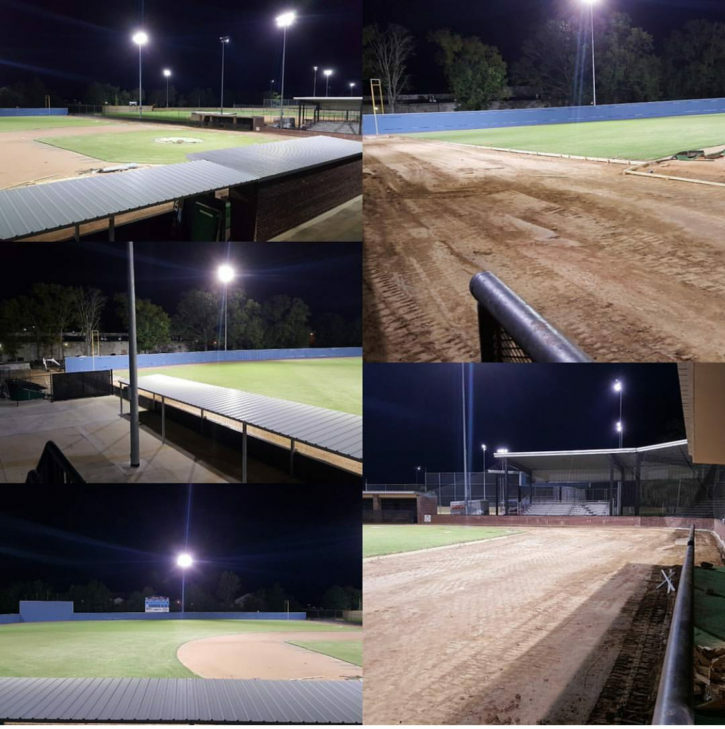 When you come out to watch the 2017-2018 Bronco baseball team, you will notice something different. 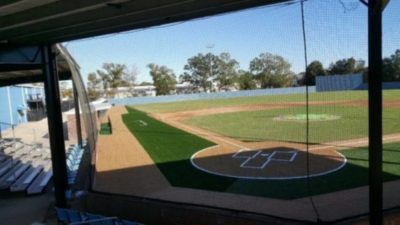 The baselines, home plate, and all of the foul territory will be turfed.